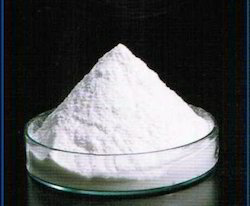 It is a natural starch derivative specially developed as an alternative to Carboxymethyl cellulose. The Carboxymethyl groups in the starch enables it to become more resistant to thermal degradation and prevents bacterial attack. 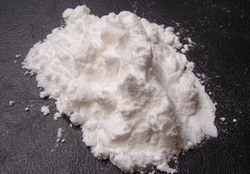 ECOTEXTM SL50 is a Off white color fine free flowing powder. Our competency lies in manufacturing and supplying our clients an excellent quality range of Carboxymethyl Starch. - It is used in paper-making and dyeing industries for its property of retaining moisture and liquidizing. - Viscosity - 36 Sec. Directions for Use: Sprinkle required quantity of starch in plain water with stirring. Allow the starch to swell and dissolve for a short time. During Cold Climate: The starch can be dissolved very conveniently if stirred in warm water.